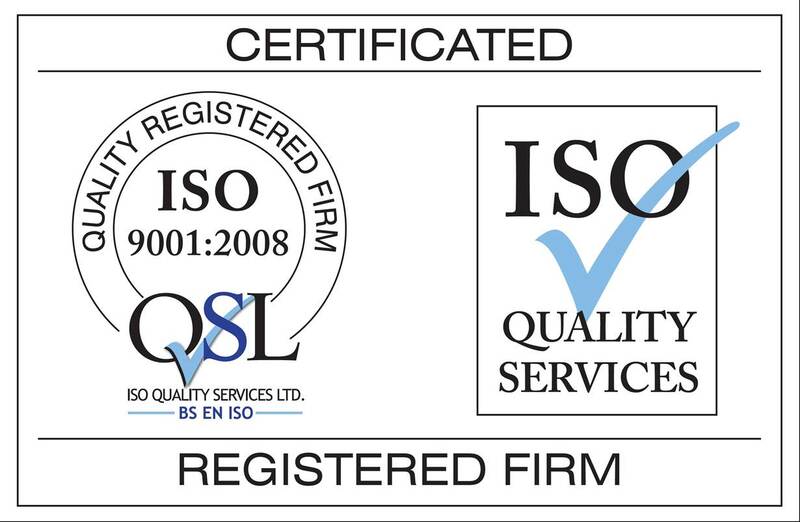 In line with our company policy of improving our service to our customers, our staff have worked hard to achieve the Quality Standard ISO 9001:2008 and we are now proud to announce that we have achieved certification of the standard. We as a company realise that our perception of the quality of our service is not always the same as our customer’s perception of our service and therefore we now need your help to let us know just how good our service really is. Overleaf is a questionnaire which we would be grateful if you would complete and return to us marked for the attention of the Quality Manager. We would like to assure you that all answers will be treated with the strictest of confidence. Thank you for your assistance, the results will help us to improve our service to you, our valued customer. Do we answer your calls efficiently? Are our staff courteous on the telephone? Do we return calls promptly? Do we keep you "on hold" excessively? Is the support we give of the standard you expect? Do we listen to, and understand your problems? Do we provide positive answers to your problems? Are we helpful and courteous? Does our service meet the needs of your company? Are our products/services fit for purpose? Are our staff courteous and efficient? Do we act in a professional manner? Do we rectify complaints to your satisfaction? 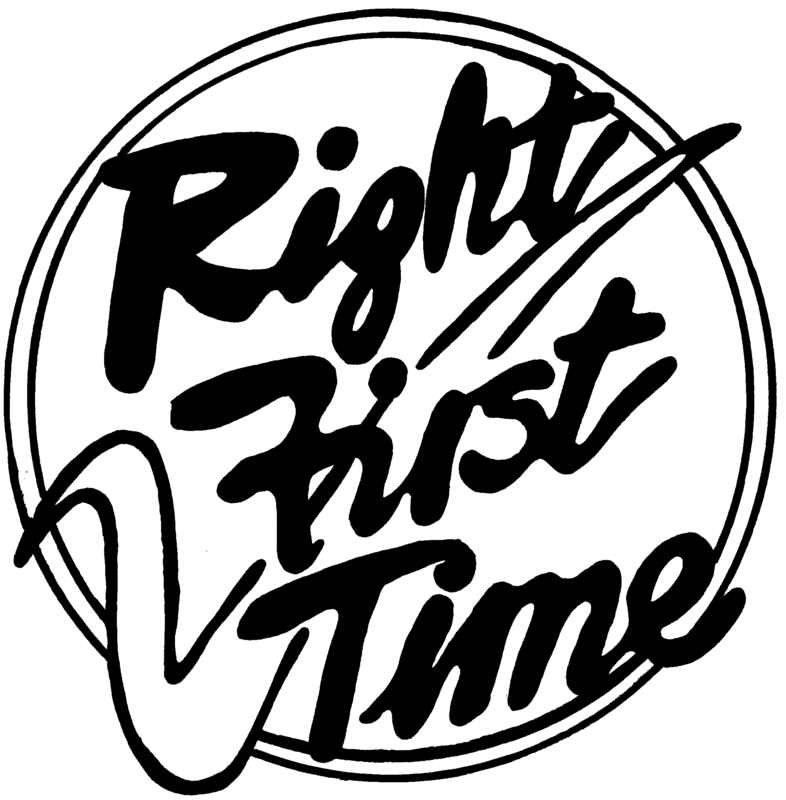 Is our service/product "right first time"? Do we rectify problems rapidly? Are you pleased with the overall service we offer? Do we listen to your concerns/complaints? Would you recommend us to other customers? We would welcome any comments you may wish to make about our product/service or any suggestions you may have. Would you like us to arrange a visit from our management team to discuss our service or your requirements? * All of the information given in this questionnaire is anonymous unless the above details are entered.